Millboard composite decking was the perfect choice for this outstanding deck in Mosman. 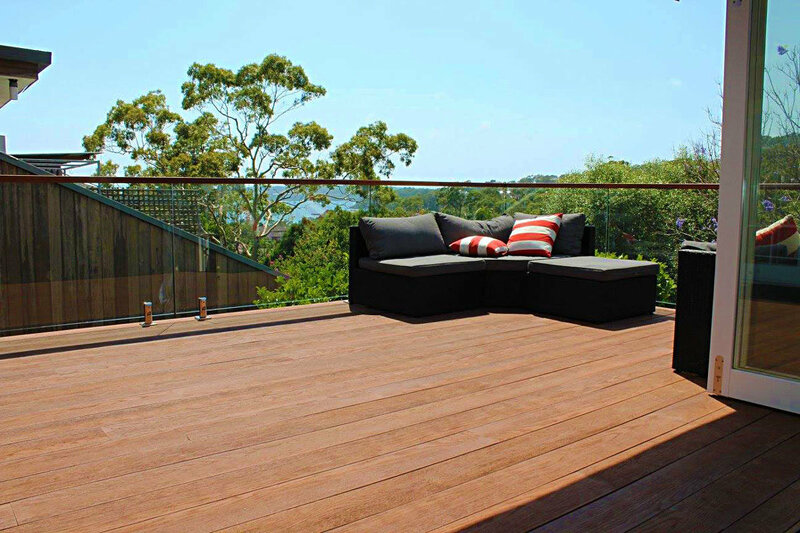 Installed by quality deck builders, Decking Sydney, this beautiful feature will last a lifetime for it's proud owners. The composite deck is finished with frame-less glass and a solid Jarrah handrail - perfect for resting drinks on at the end of a long day. The Millboard decking used here is the Jarrah Enhanced Grain. It looks incredibly natural, without having the drawbacks of timber. No sanding, sealing or oiling. And no fading or splinters. 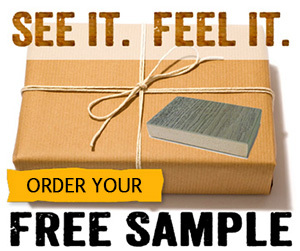 Professionals and owners agree - Millboard really is the best composite decking product available today. This high quality installation was completed by Decking Sydney. Decking Sydney's outdoor living solutions let you expand your lifestyle and increase the value of your property by building deck areas that perfectly compliment your home, style and tastes. Decking Sydney really know their stuff. From design to completion - they cater for every aspect of the deck building process.